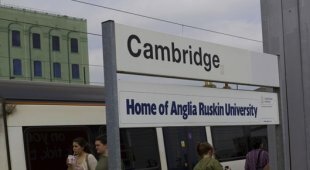 I made a short day trip to Cambridge while in London. It takes about an hour to get there by train. I honestly had no idea what I was going to do there while I was there. Before going I was told that I should go punting. Being the Canadian I had no idea what that meant. I had to look it up and found out it meant boating. It’s very specific to a type of boat used in Cambridge, that’s very similar to gondolas used in Venetian lagoons, but slightly wider.